4 flutes, straight shank, helical groove. 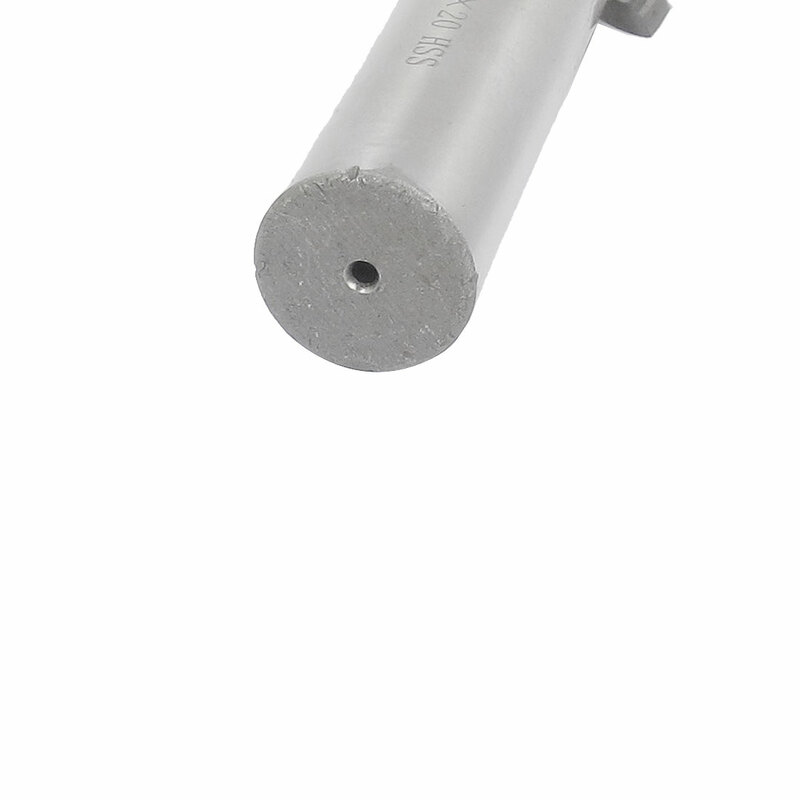 Used widely in the milling machines or machine tools for milling the steps, recesses, vertical plane surfaces, etc. Cutting Diameter: 35mm/1.4"; Total Length: 133mm/5.2"
Flute Number: 4; Thread Length: 55mm/2.2"